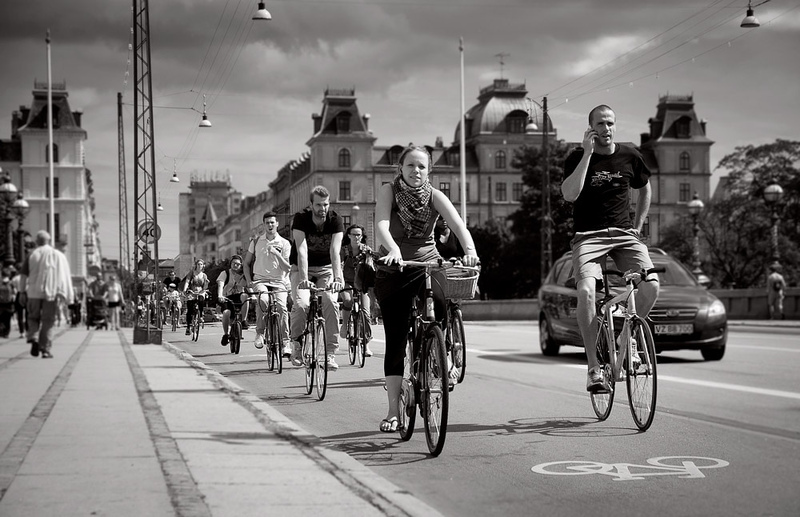 Cycling superhighways are nothing new. Even LA, one of the most congested, car-dominated cities in the world had schemes to implement this idea all the way back in the 1890s. The idea is simple. A Cycling Superhighway is a cycle path wide enough and safe enough for everyone, regardless of age, gender, physical ability or cycling skills, to be able wherever they want and whenever they want. Different to the Dutch-style segregated lanes that are popping up in inner areas of NYC, London and Sydney, Superhighways act to transport high capacities of people moving at different speeds, into the inner city. Much like an arterial road serves a collector road, a Cycling Superhighway serves a lower capacity traditional bike path. The Netherlands and Denmark have adopted Superhighways in a big way, and now the trend seems to be spreading global. 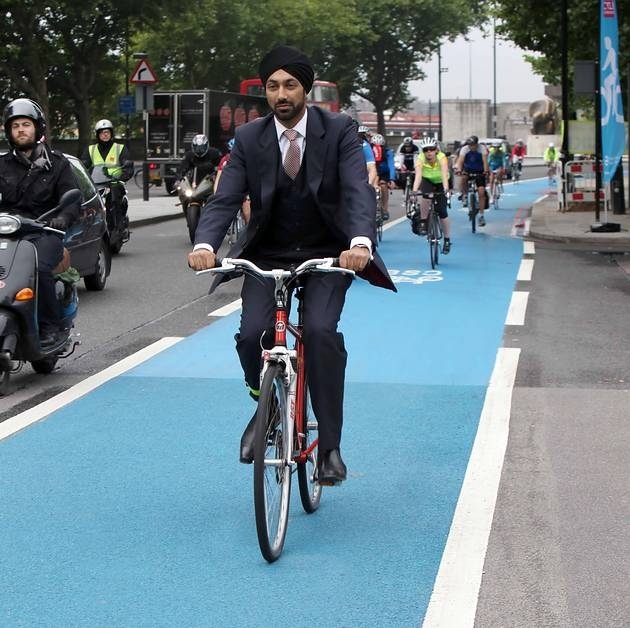 London has been hard at work installing the first of 12 Barclays Superhighways, and has recently just unveiled its 15 miles (24 km) “Bicycle Crossrail”. Similarly, Bogota in Colombia has created the CicloRuta, a 300 km network of 3-4 metre wide bi-directional protected cycles highways across the city, linking with pedestrian boulevards. Resistance to Cycle Superhighways has been fierce in London, but its benefits are unquestionable. Not only do they improve the health of commuters and provide relief in congestion on roads, but they also provide relief to high-capacity rail networks. London's first Superhighway was installed to relive congestion on the Tube's Northern Line. In addition to all of this, research has demonstrated that cycle paths not only increase the value of adjacent houses, but also local business trade. It’s no wonder local authorities are trying to see how they can adopt this model as quickly as possible.